The Vidyard for SalesLoft integration allows users to create, send, and track personalized video messages from directly within a SalesLoft compose window. 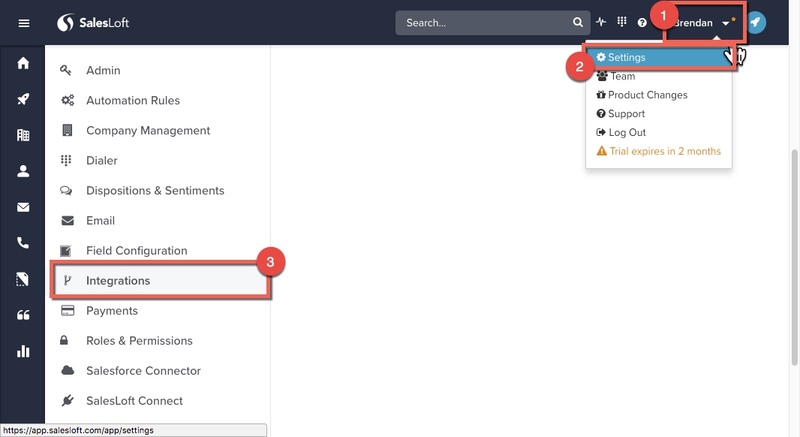 This article demonstrates how to enable the Vidyard integration in SalesLoft. 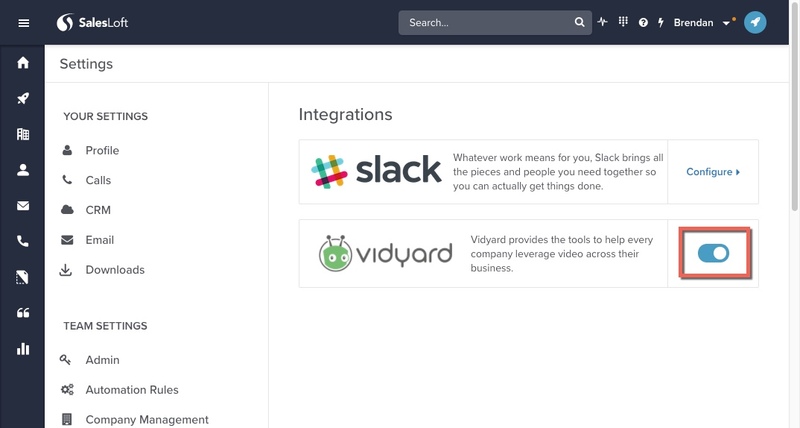 Note: if you do not see the Vidyard feature within the SalesLoft integration tab, contact SalesLoft support.